We are no longer producing this version of the OpenMV Cam. However, we'll keep the product webpage up for documentation purposes. A SPI bus that can run up to 45Mbs allowing you to easily stream image data off the system to either the LCD Shield, the WiFi Shield, or another microcontroller. Two I/O pins for servo control. Interrupts and PWM on all I/O pins (there are 9 I/O pins on the board). 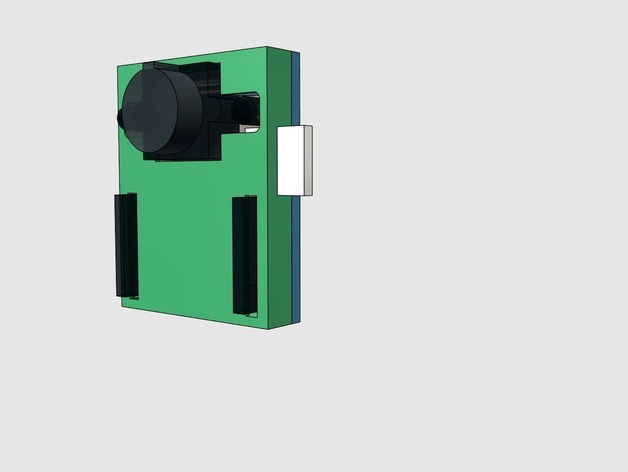 The OV2640 image sensor is capable of taking 320x240 8-bit Grayscale images or 320x240 16-bit RGB565 images at 60 FPS when the resolution is above 320x240 and 120 FPS when it is below. Most simple algorithms will run at above 30 FPS. Your OpenMV Cam comes with a 2.8mm lens on a standard M12 lens mount. 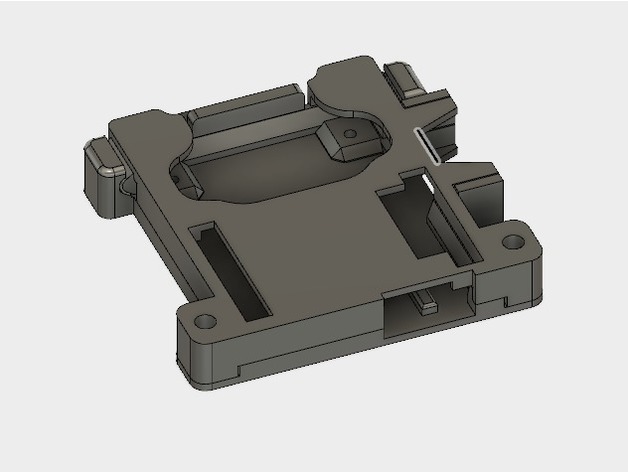 If you want to use more specialized lenses with your OpenMV Cam you can easily buy and attach them yourself. You can use the OpenMV Cam to capture up to 320x240 RGB565 (or 320x240 Grayscale) BMP/JPG/PPM/PGM images. You directly control how images are captured in your Python script. Best of all, you can preform machine vision functions and/or draw on frames before saving them. You can use the OpenMV Cam to record up to 320x240 Grayscale/RGB565 MJPEG video or GIF images (or RAW video). You directly control how each frame of video is recorded in your Python script and have total control on how video recording starts and finishes. And, like capturing images, you can preform machine vision functions and/or draw on video frames before saving them.